IVYBRIDGE player-coach Lewis Paterson says it will be brilliant to have Toby Borrow back at the club for the 2018/19 season. The flanker, who can also play centre, is returning to his hometown team after playing and living in Bahrain. Prior to moving overseas the Bridgers’ 2010 player-of-the-year had a spell in London and for Launceston, where he featured alongside Paterson and Jamie Tripcony. Ivybridge have also signed Devon player Alex Taylor from Withycombe, but they could yet lose highly-rated fly-half Mitch Pinkus after his recent success with the England Counties Under-20 squad. Pinkus, who does not turn 20 until August, is on trial with National One side Plymouth Albion after returning from a tour of Georgia. “Mitch spoke to us and I spoke to Kieran (Hallett) and they (Albion) have invited him on trial,” explained Paterson. “I said it was a fantastic opportunity for him. He’s a young lad who has just come back kicking the winning points for England Counties. 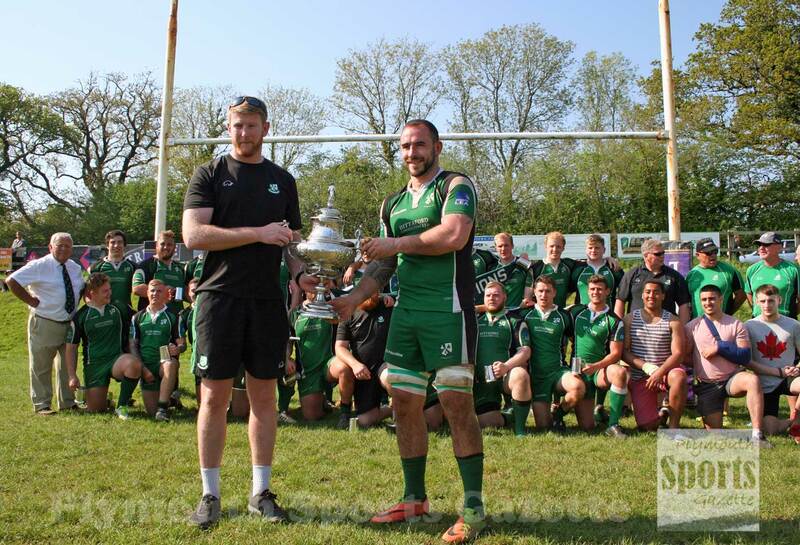 Apart from Borrow’s return and Taylor’s arrival, it is likely to be a quiet summer for Devon Cup champions Ivybridge. They hope to have the likes of Dom Loomes, Matt Finn, Alex Hall and Damon Akerman all fit following injuries for this coming season. They are also likely to continue their tradition of promoting young players from their colts. “We’ve got a really strong squad going forward and the key thing for us was to try and stick tight and not change too much,” said Paterson. 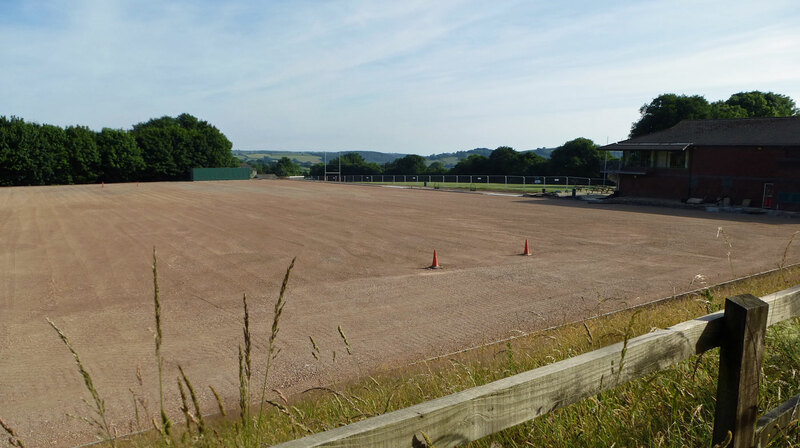 Ivybridge will also have a new playing surface next season with an RFU artificial grass pitch currently being built at Cross-in-Hand.